The Ray Baton Striped Shirt by Eden Park is a beautifully finished cotton shirt ideal for any wardrobe. The Ray Baton Striped Shirt by Eden Park is a beautifully finished cotton shirt ideal for any wardrobe. 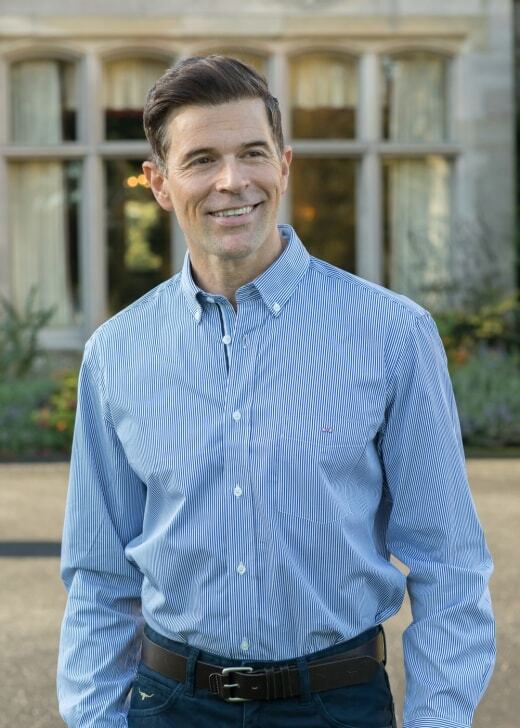 Created with a clean, classic look and fine stripe design, this shirt works well worn both casually and as part of a smarter outfit.